An ex-minister ventures through the frozen depths of Hell in search of his kidnapped daughter. ОСТОРОЖНО, СПОЙЛЕРЫ! 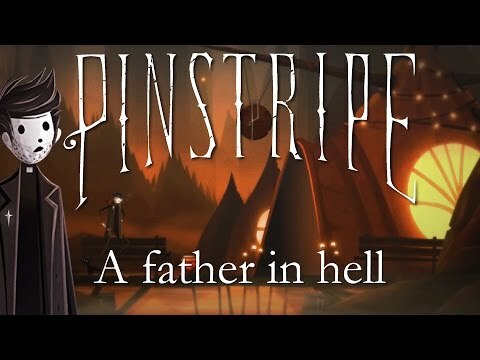 Подсказки по получению достижений в игре Pinstripe. How to get, all of the achievements. 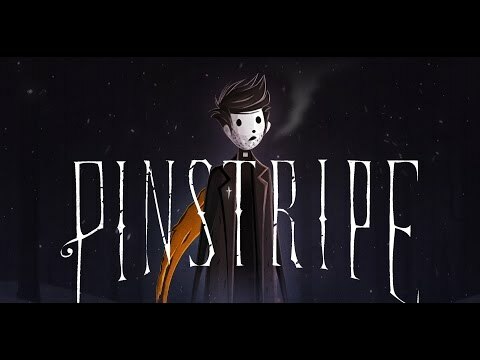 Great puzzle platformer! 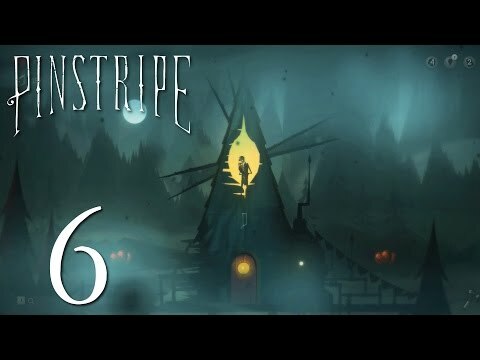 I only wish it was longer, and I had played it sooner! 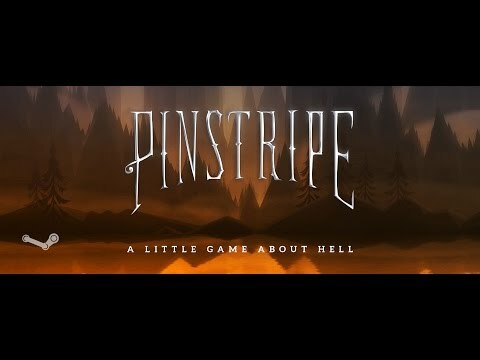 Definitely recommend, thanks for the fun! 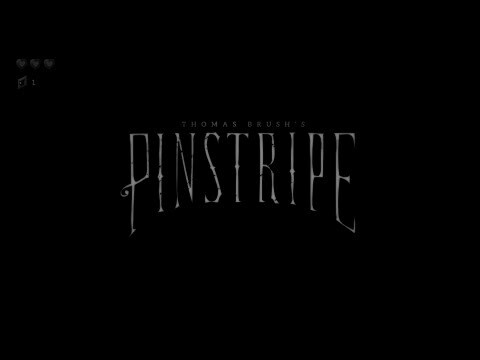 Amazing and dark story. I don't normally do a second play through, but this game made it so much fun to get the extra achievements. Great atmosphere and graphics.